The WDG Data and Analytics team (DnA) is at the forefront of Microsoft’s mission to create modern, customer-obsessed, data-driven systems. Our services & data power real-time customer experiences like Xbox One Achievements & Leaderboards and enable mission critical developer lifelines like Watson crash dump collection & analysis. In DnA you will work with smart people who care deeply about creating a fun and supportive workplace, and you will have an incredible opportunity to learn and grow. There is lots of cross group work as well as designing new services and systems. We're looking for someone who loves that kind of work and is a go getter, a fast learner and able to work within ambiguity. Successful candidates will have experience building high-performance and high-reliability services and/or building data visualization tools for the web. You’ll get to use the latest technologies and work alongside a diverse and high caliber team of engineers. 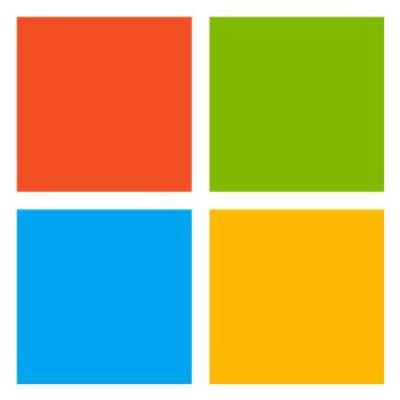 We are a modern, blended engineering team with no shortage of opportunities to make a big impact on the way Microsoft and its customers do business. This is a senior level job with visibility and opportunity for advancement. You will be responsible for driving cross group work, technical leadership, designing new services and systems, and growing junior members of the team.